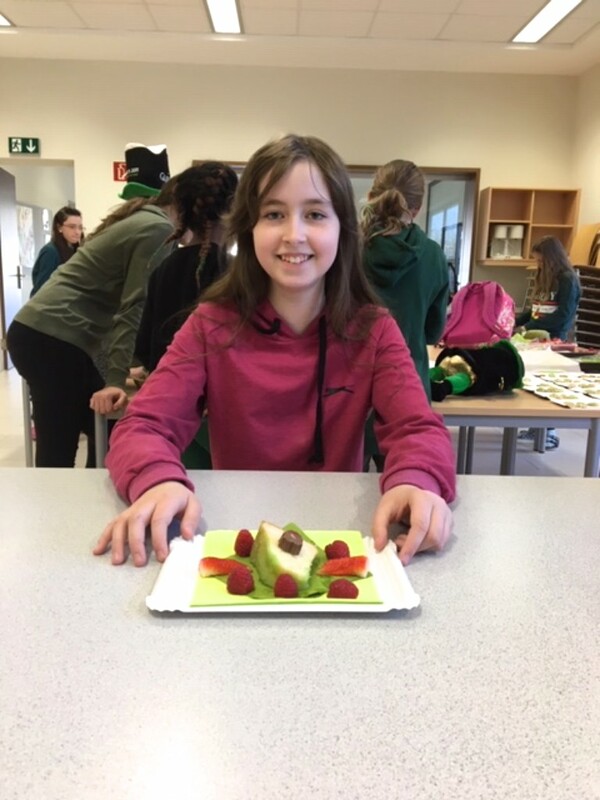 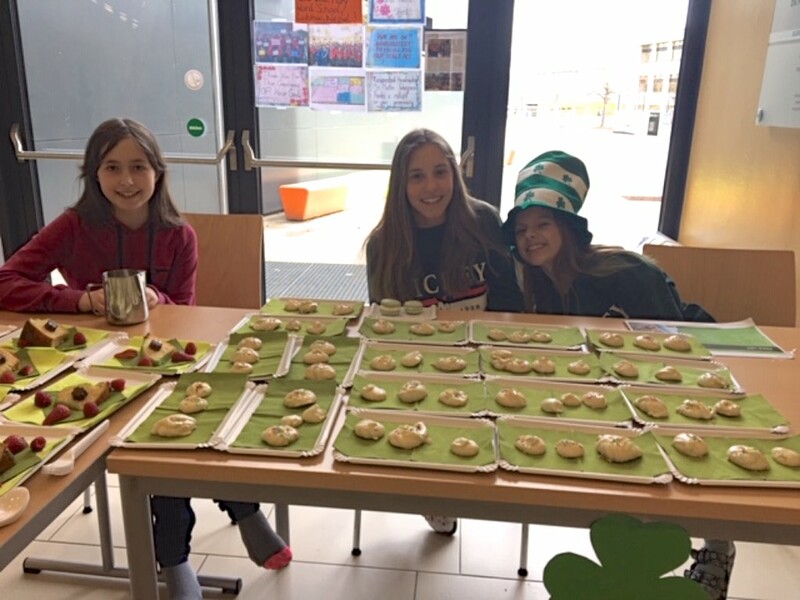 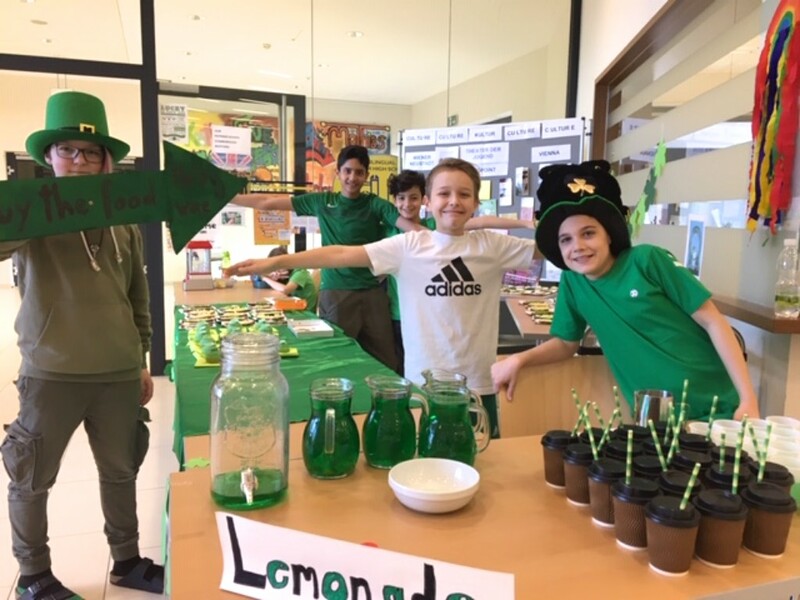 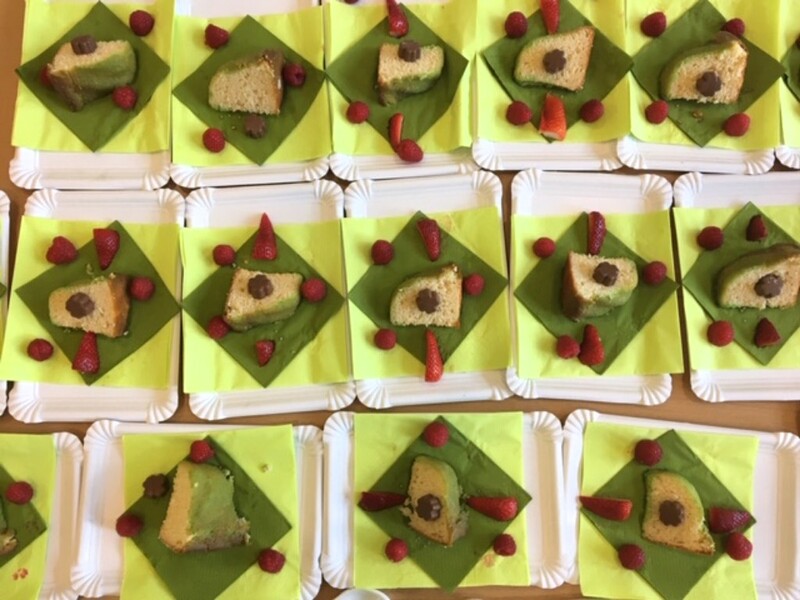 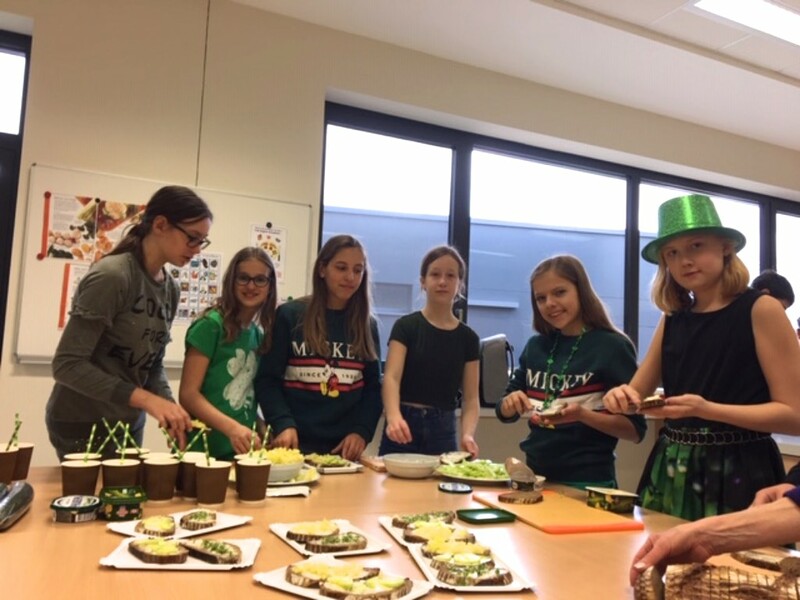 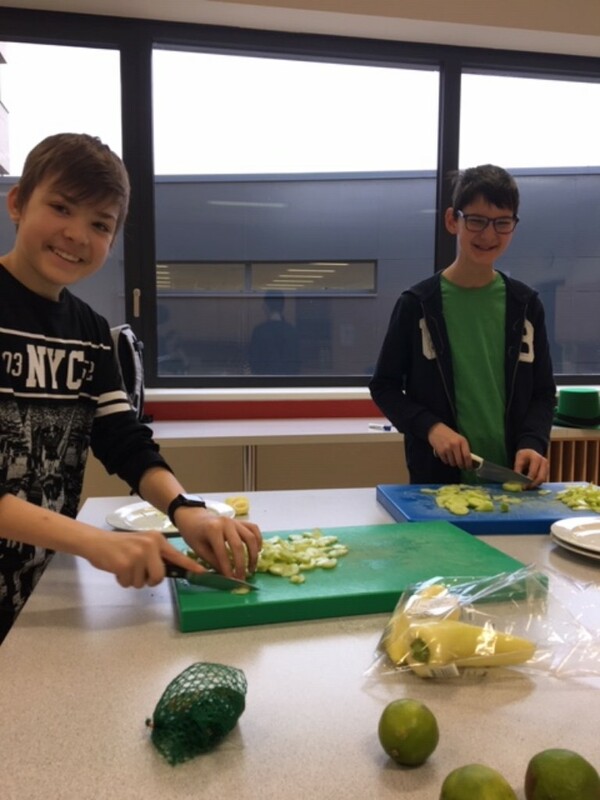 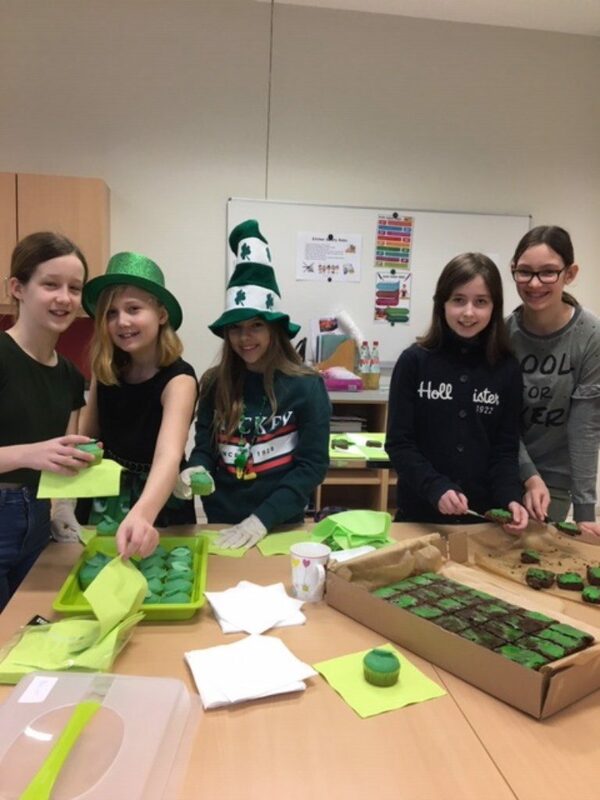 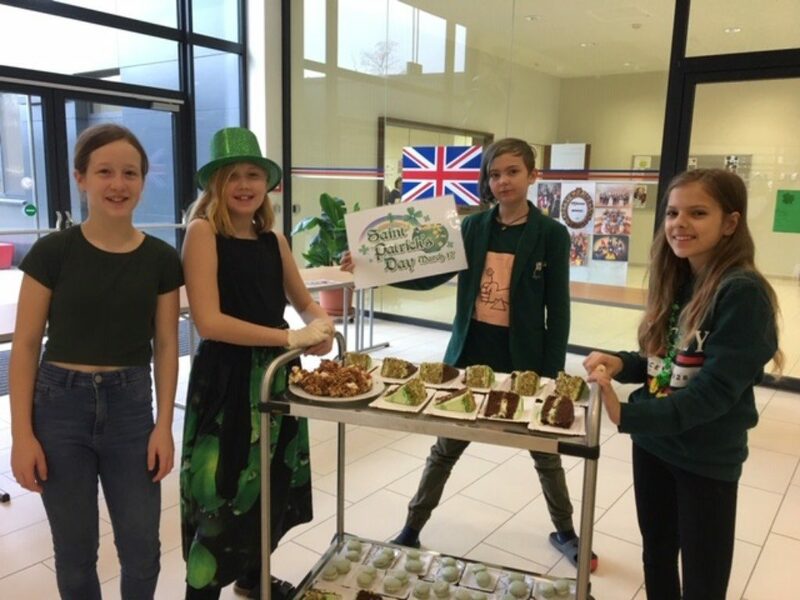 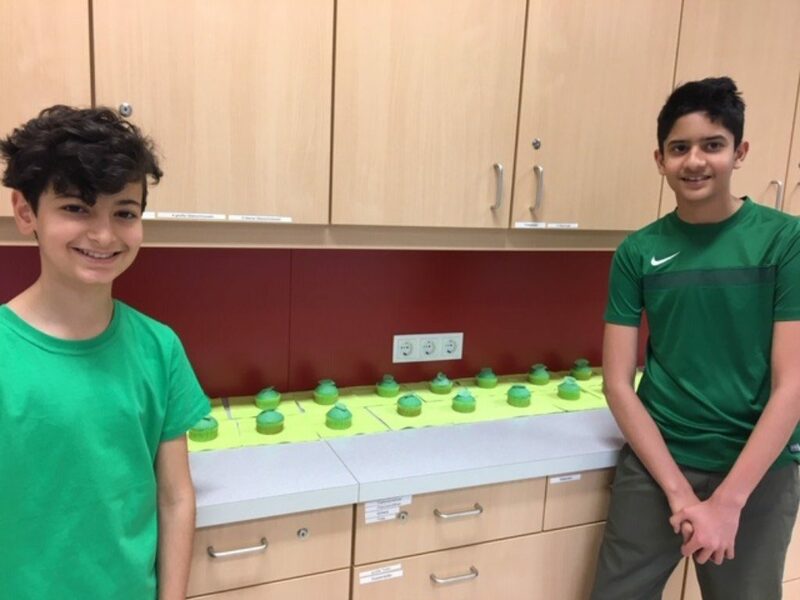 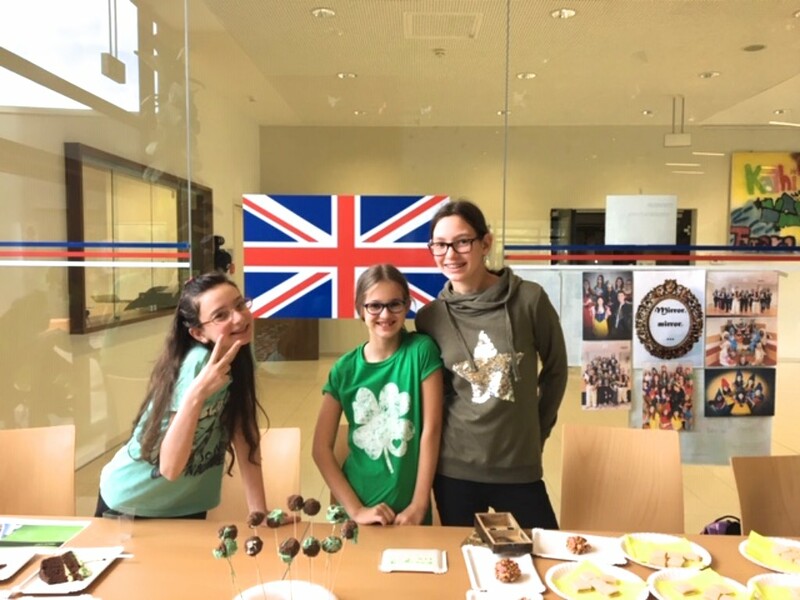 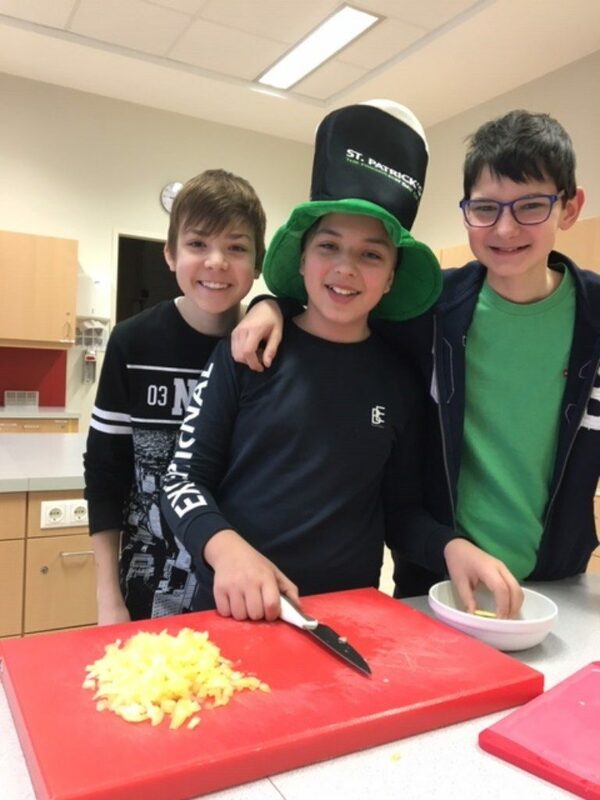 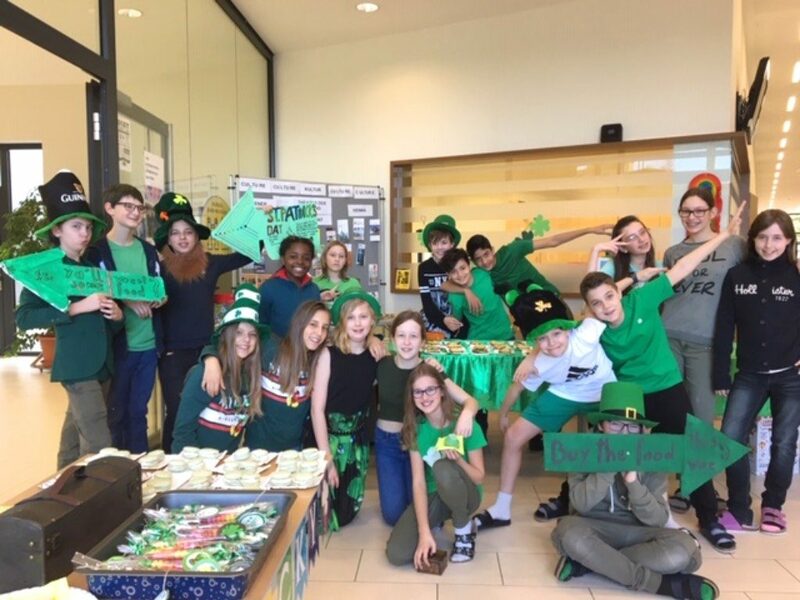 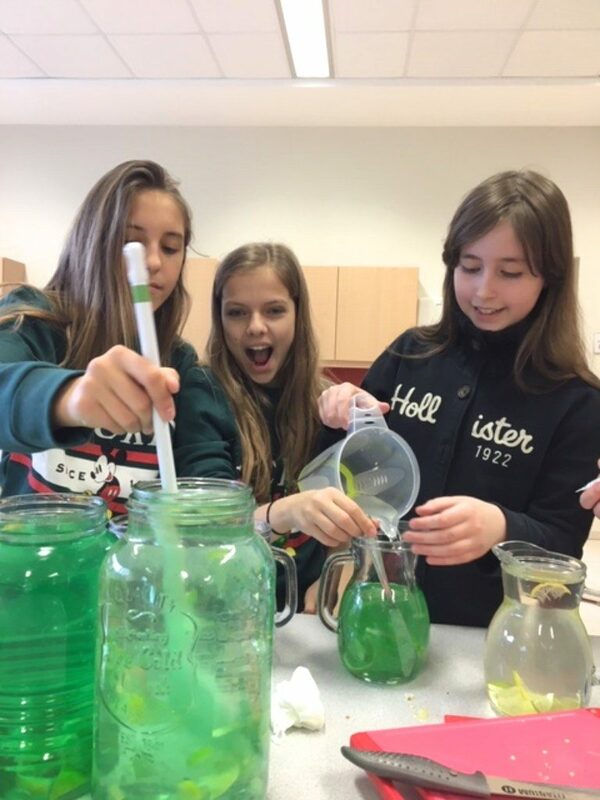 2f’s St Patrick’s Day Project – Welcome to Bilingual Junior High School! 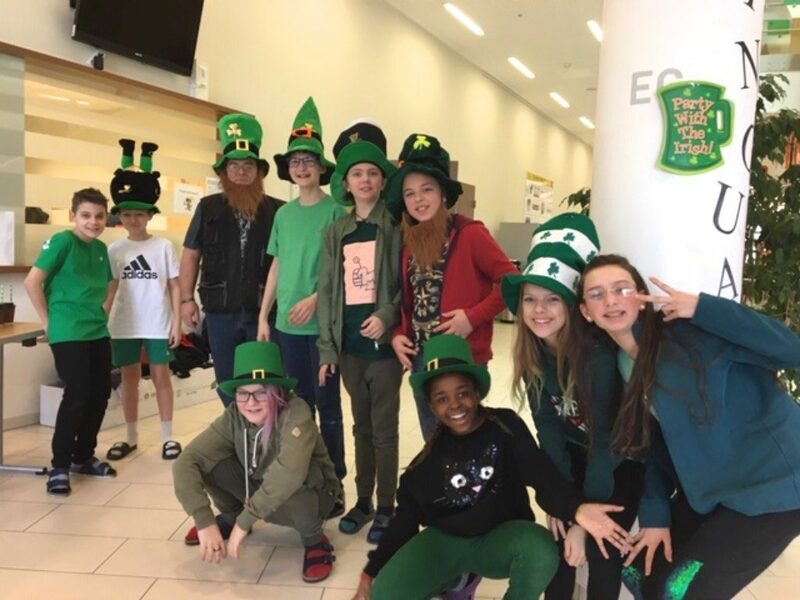 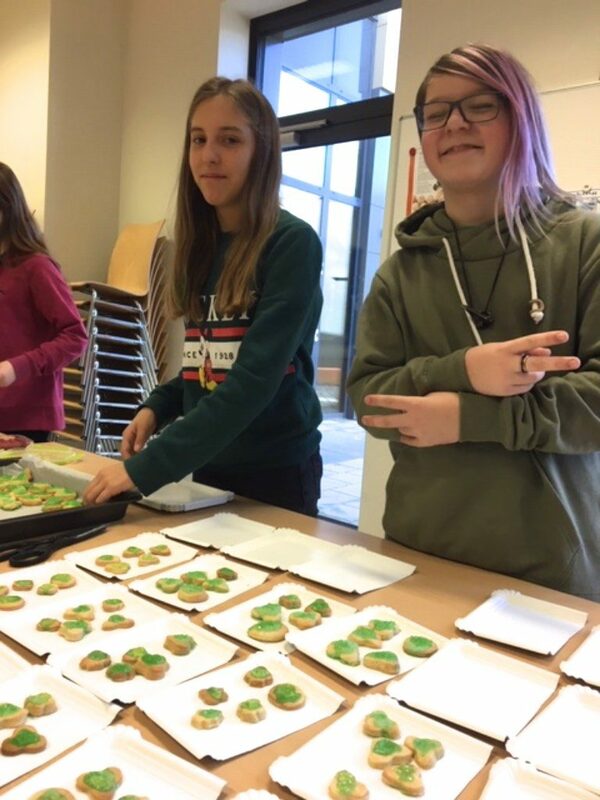 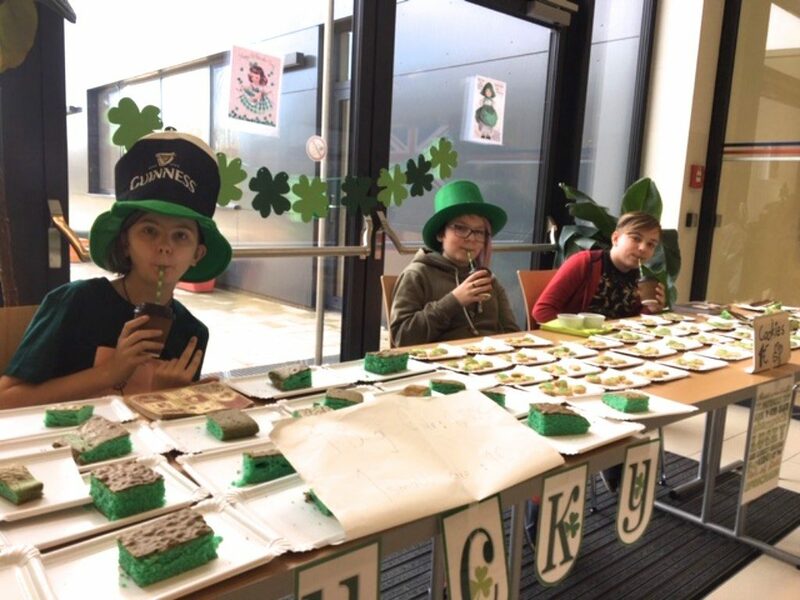 As part of the Erasmus+ programme class 2f organised a St. Patrick‘s Day project. 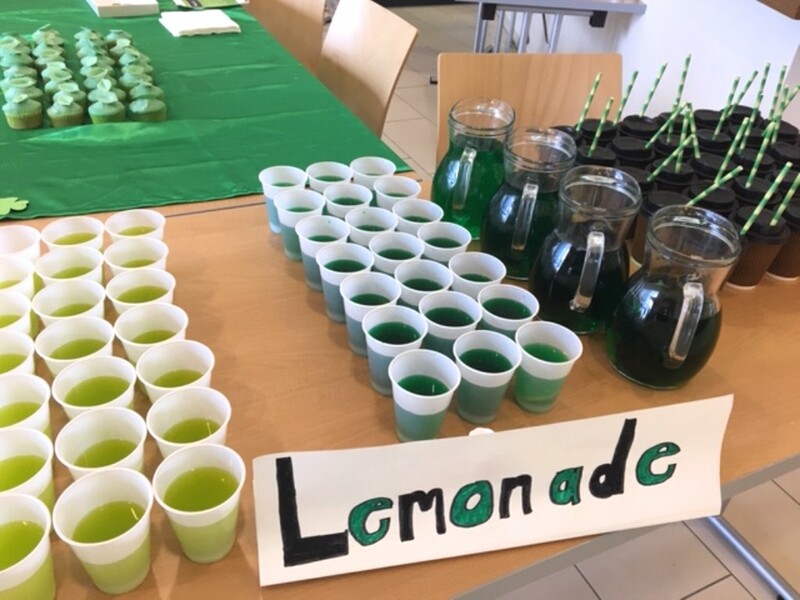 They took great efforts in providing the school with lots of different green treats and a tasty lemonade. 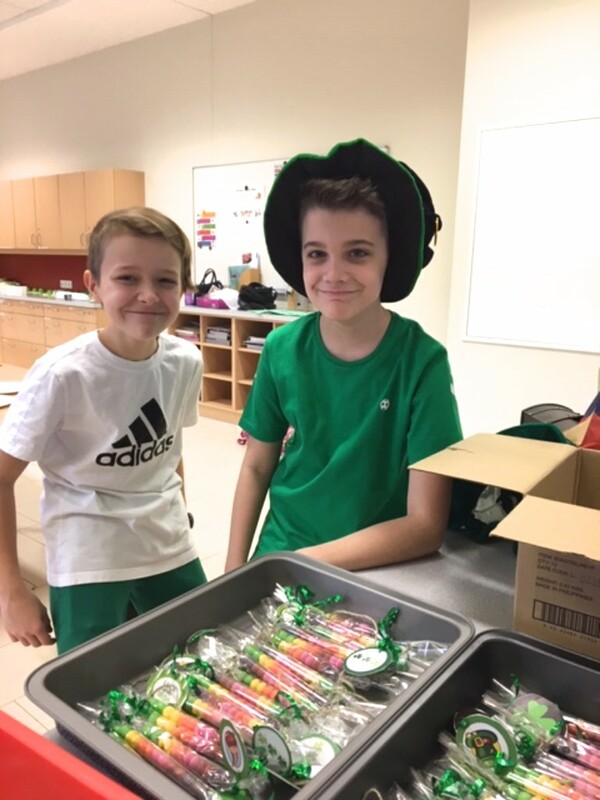 The sale was a great success. 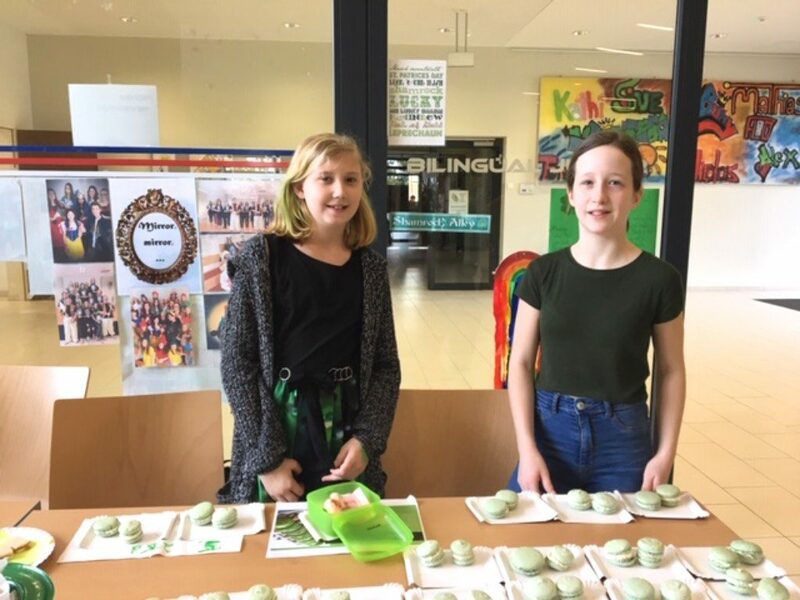 The money raised will not only be donated but personally handed over to Mrs Wolfger, the chairlady of the animal shelter in Wiener Neustadt.